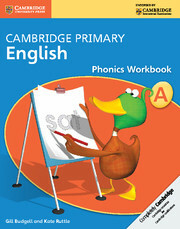 Phonics is a vital skill children need to make progress with readingand spelling. 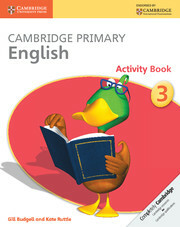 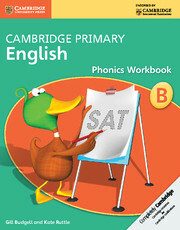 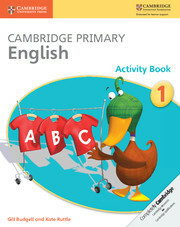 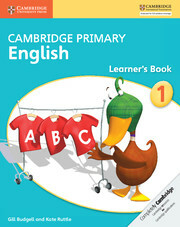 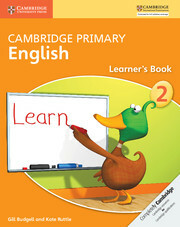 Cambridge Phonics Workbook A is intended as a foundation stage in phonics skills (guide age 4-5), while Cambridge Phonics Workbook B is intended for use at Stage 1 (guide age 5-6). 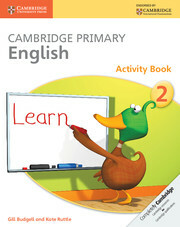 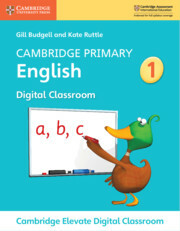 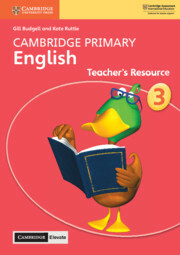 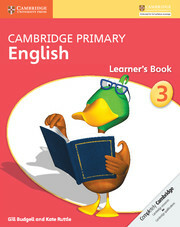 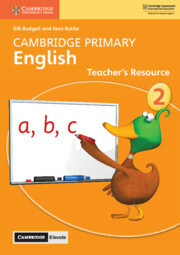 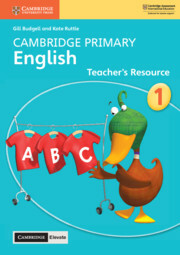 The workbooks can be used alongside the Cambridge Primary English course or with similar courses; they are appropriate for children who have English as a first or second language.